Viknesh Vijayenthiran August 1, 2018 Comment Now! Mercedes-Benz is committed to launching 10 electric cars by 2022. Some we already know, like the EQA compact hatchback and EQC small SUV, as well as electric commercials like the eVito and eSprinter vans. 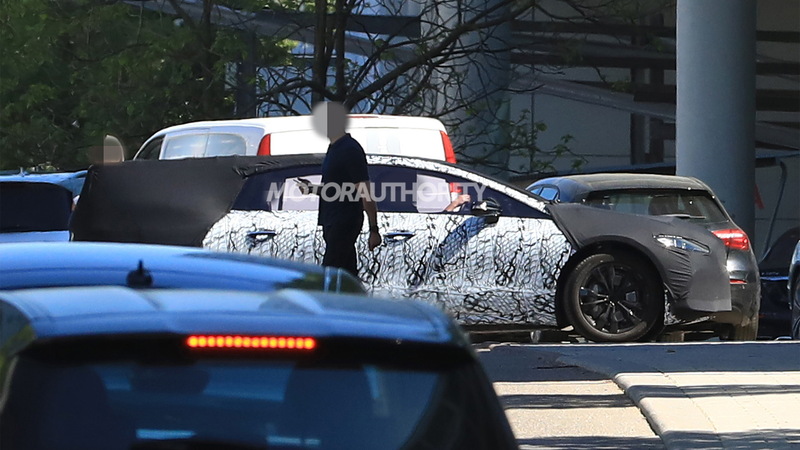 We now have the first spy shots of a large electric sedan to sit alongside the S-Class. Mercedes execs have previously hinted at the car starting production in 2020, which means we'll likely see it arrive in showrooms as a 2021 model. 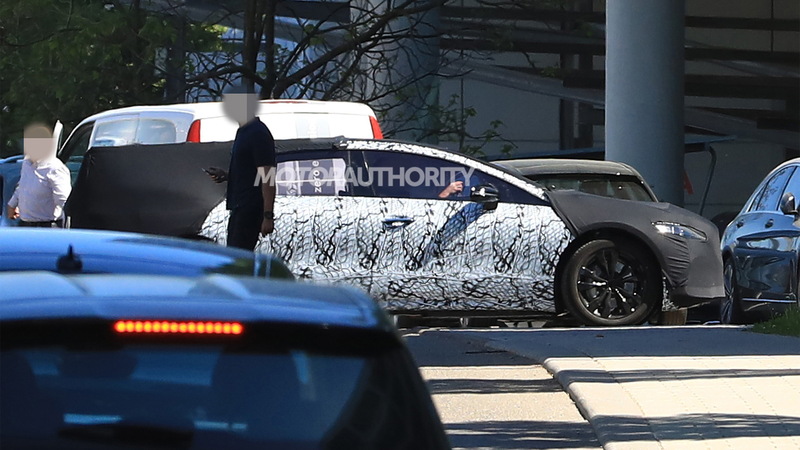 The prototype is heavily camouflaged but we can see that the car is a lot lower and sleeker than your typical Mercedes, including the CLS and AMG GT 4-Door Coupe. 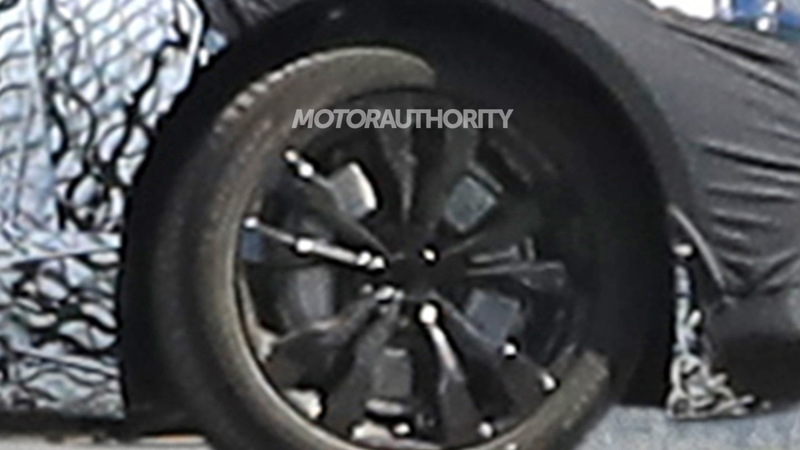 We can already see the flanks of the car and its side mirror housing matches the designs on prototypes for the EQC. 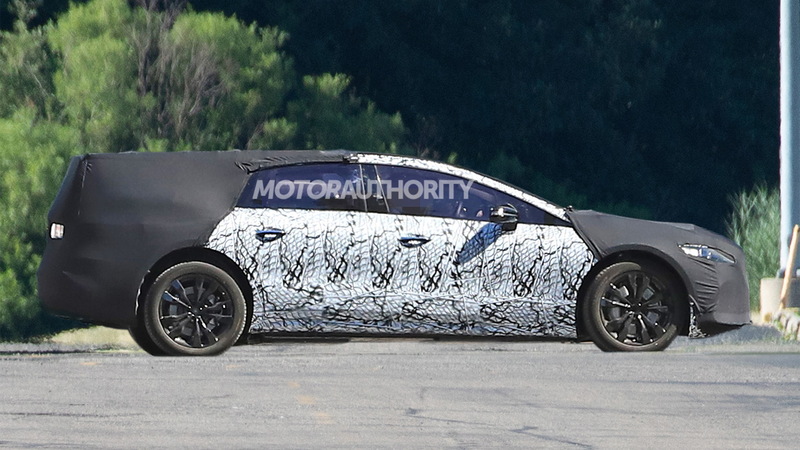 Expected to be called an EQS, the electric sedan will rival high-end versions of the Tesla Model S as well as electric replacements for the Volkswagen Phaeton and possibly the Jaguar XJ due around the same time. Even though Mercedes is also working on a redesigned S-Class, which is also due around 2020, the EQS will be completely distinct and even utilize a separate platform, in this case the modular platform for electric cars dubbed the MEA that Mercedes previewed in its Generation EQ concept shown at the 2016 Paris auto show. The MEA platform debuts in the EQC, which will be unveiled on September 4. Meanwhile the new S-Class will use the MRA platform for rear-wheel-drive cars found in models like the C- and E-Class. The MRA platform can't be used for electric cars due to a lack of necessary space for large battery packs. 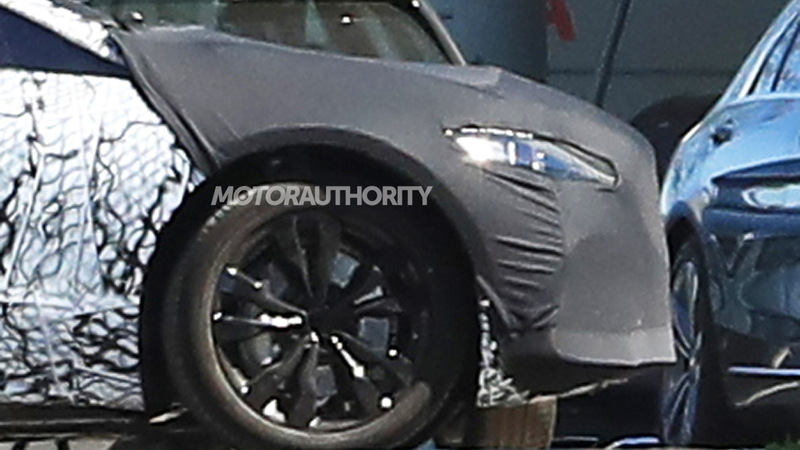 Beyond this EQS, we can also expect a small electric sedan sitting in the same category as the C-Class.